Bron has been obsessed with reading for as long as she can remember, and thinks talking about books is the next best thing. 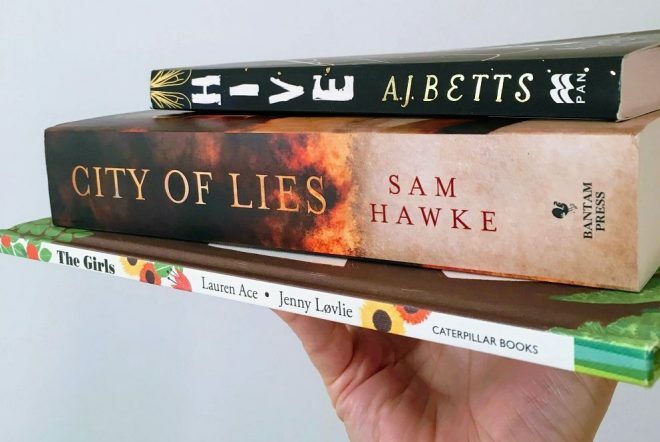 She shares her book-filled Canberra home with her husband, 4 year-old daughter, and two cats. 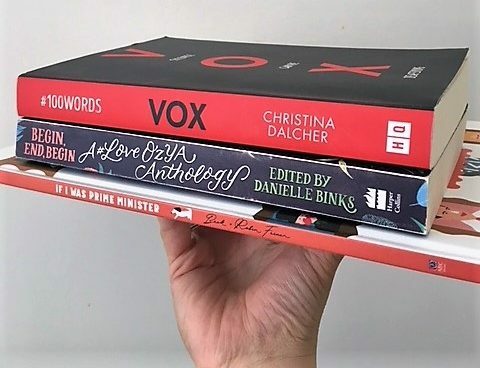 You can find Bron writing about books and her reading life on her blog Bookish Bron, and sharing photos of her latest and favourite reads on Instagram @BookishBron. Hello! Can you believe it is October already? 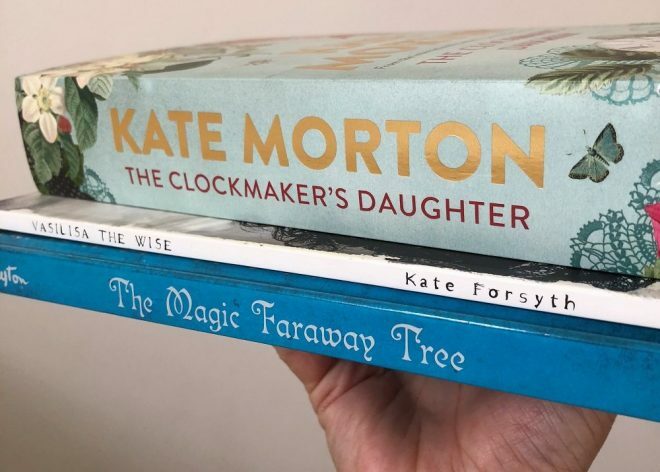 September was a bit of a quiet reading month for me – the sunshine and my garden were calling! 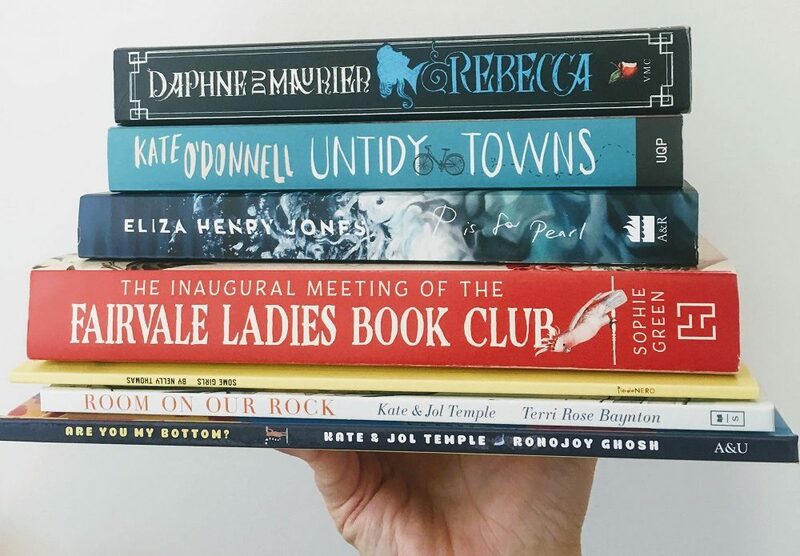 I did manage to read a bunch of fantastic books though – check out my favourites below! I feel like winter is peak reading time for me (although maybe I say that about every season?) – I love curling up under a quilt with a hot drink and my latest book and settling in for a good long reading session. Thanks to this I read a bunch of books in July, which made it really difficult to narrow down some favourites to share here! Read on to see what I picked!